As it is more people are getting into network marketing, in view and hopes of big passive income. 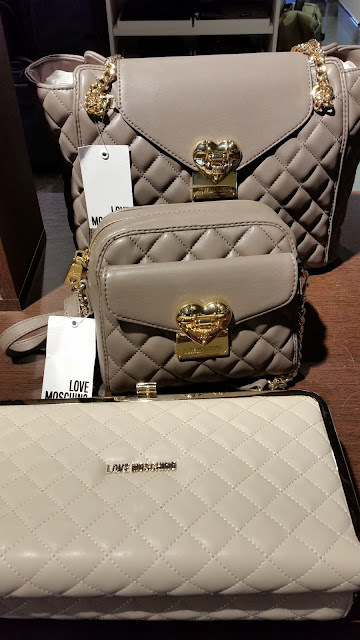 The other week I was presented with another network scheme with Global Wealth Trade which basically consists of so-called luxury items with a brand unknown to me and my friends. Initially I was interested because most of the people specially females, sport branded products and accessories so I thought this could earn me a good income. I checked the website of this network dealer where the company features their major products and the corresponding prices. Consequently, malling around Rome, one can find the same products with more or less the same appeal but with Italian/European quality, which carries unquestionable integrity everywhere in the world, but the better deal is that, the price is not as exorbitant as (some of ) of Global Wealth Trade. The Global Wealth Trade products seem to stand for luxury, even if the products brand is unheard of until now, unless you checkout their website. Let's talk of fashion, I think it is not practical to buy costly accessories that you want to change soon, as tied to fashion or trend it is easily subject to wear and tear sooner or later. And what if you scratch, cut or stain it accidentally ? Worse yet, if it gets stolen. 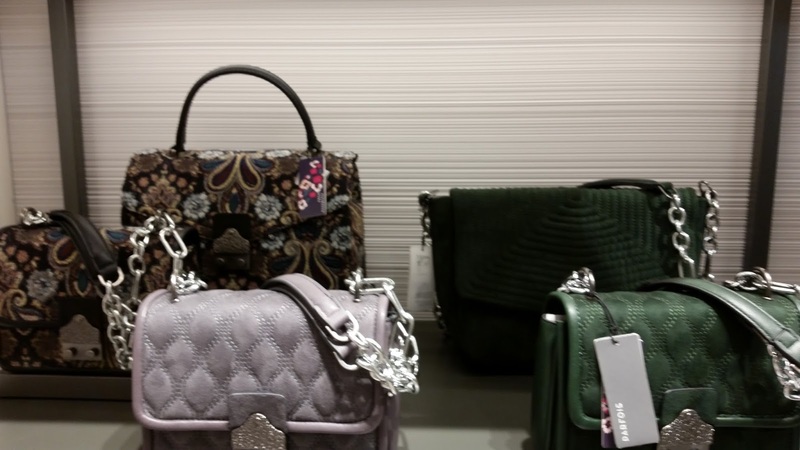 It will be a challenge to get into a networking with vanity goods priced expensively, especially if people can get the same (Italian) quality at an affordable price. For me, personally the prices are very high which narrows down your target clients to 'only' the people who 'can afford' to spend for vanity goods. With vanity, I intend, things that you can live without. At least, speaking for myself. If most people are practical by nature, like me, who wouldn't mind using simple but stylish items which you would want to change in time anyway. In line with this, checkout this shining bag by Segui (Italian made) which i bought on 60 % off, at an unregretable price of Euros 17. And also this pair of wedge, at a price of Euros 19 again, Italian made (PrimaDonna). Let's talk of marketing scheme; generally, network marketing earns you a commission through sponsoring a new member registration, and also retailing and passive income which means you earn a commission on the purchases of your downlines. but unlike my network company, ( I invest in my health and also earn income through the same ) where the membership is one time, for lifetime, Global Wealth Trade requires an annual membership renewal at $194. 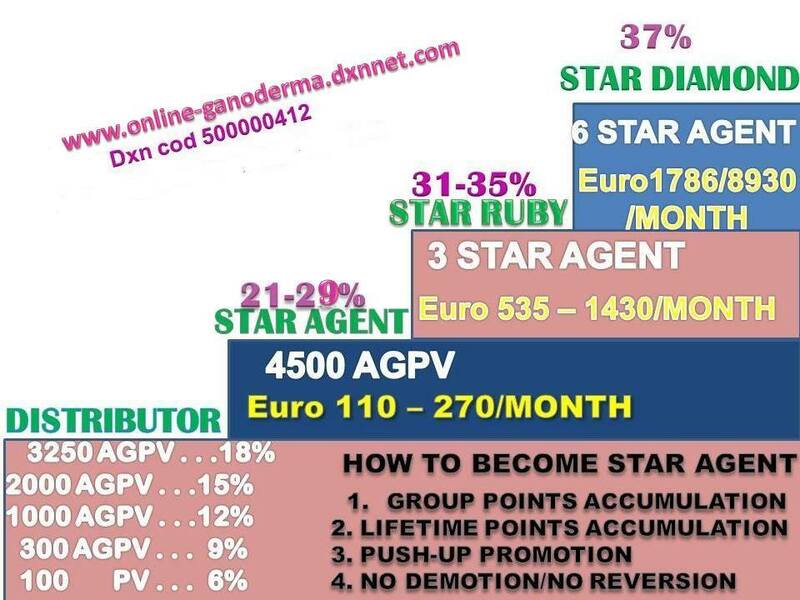 So final advice; if you should invest or go into networking the best choice is DXN Ganoderma, where the points values accumulate for life, and best of all, you can leave your networking business as an inheritance to your child or a beneficiary. You invest in your own health (and that of your loved ones) and you are actually entitled to a financial compensation benefits like no other. Unlike, luxury items, your health is the most important thing that you can't live without. So, make the wise choice and GOD BLESS you.